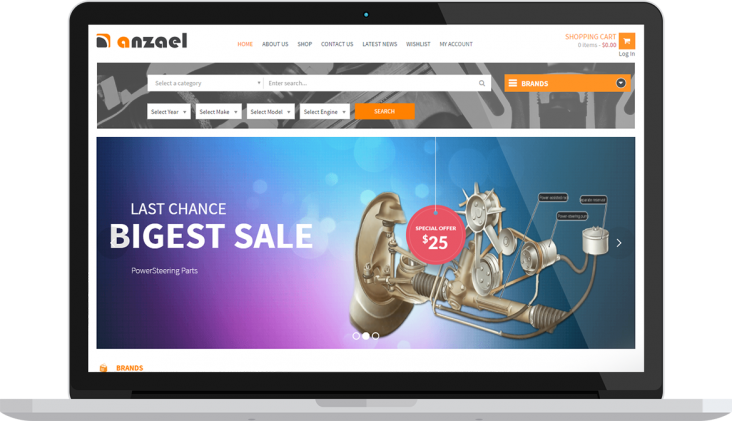 While search engine optimization and usability is important for every website, companies may have to move on with an online auto parts catalog management strategy. So, here are some tips which will help you to improve the E-Commerce catalog. Menus with the number of sections are always great when the auto parts catalog is quite large. But, this might create confusion when an individual visits the online portal. Additionally, if there are a number of categories, then the visitor would not be able to discover the part within a few seconds. So, as you think from the customer’s perspective, you should carry out keyword research and accordingly add subcategories. In order to differentiate between categories and subcategories, it’s always a good idea to change the font size. After all, individuals should not find it tough to go through the online catalog. In order to increase the number of conversions and sales, the catalog should show a list of auto parts which the customers prefer buying. You could probably add a different list by the name, ‘You may also like’. For helping people narrow down the search, the catalog should display suggestions in form of a drop-down just below the search bar. In case of category pages have a long list of car parts, it’s always better to include filter options for defining the search criteria. As your team member decides to write a description for every car part, the person should avoid copying content from websites. Even if the product is included in different categories, the individual should always write unique content. An online tool could be used to check for plagiarism and the content quality. Eventually, unique content would help to increase the SEO rank when the catalog is updated online. Compelling and unique descriptions should always be optimized for search engines. In case you need to describe the salient features, then you can summarize everything by including bulleted points. Make sure that you have included the right keywords and have made every paragraph SEO friendly. While you manage to add specific categories, you should always remember to add tags along with the keywords. Finally, you should remove sections which are irrelevant and are not as valuable as you have thought about. 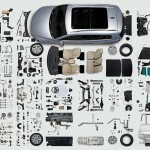 Rather than deleting the categories, you must think about ways of making them invisible when the car parts are out of stock. But, once you have found out the way, you should be able to restore the category whenever the components are included in the inventory list. 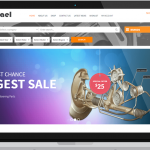 Hope these tips help you to improve the auto parts e-catalog. Do get back to us if you have any other tip even one you start managing an aftermarket parts catalog.